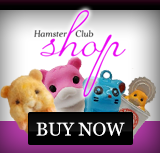 A fellow hamster owner contacted us since she needs to find an adopting home for her Teddy Bear Hamster due to the fact that she will be unable to keep him any longer. Owner lives in Long Island, New York and will provide you with food, toys and also a 20 gallon tank that appertain to the hamster. 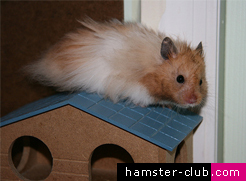 Anyone willing to give a loving home to this Teddy Bear Hamster named Chicku please contact us here. Do not forget! 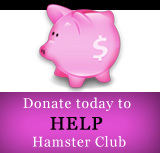 Doing such a good deed like adopting a hamster will make you feel much, much better. THIS LUCKY HAMSTER FOUND A HOME. THANK YOU ALL FOR YOUR SUPPORT. *above photo taken by the new owner Nini.